ISRC and UPC codes are automatically assigned in your release once it is distributed to the channels. Then you will receive a delivery e-mail confirmation, as we explain here. From this moment, if you enter in your account, you will find IRSC codes in your track details and UPC codes in the album details. 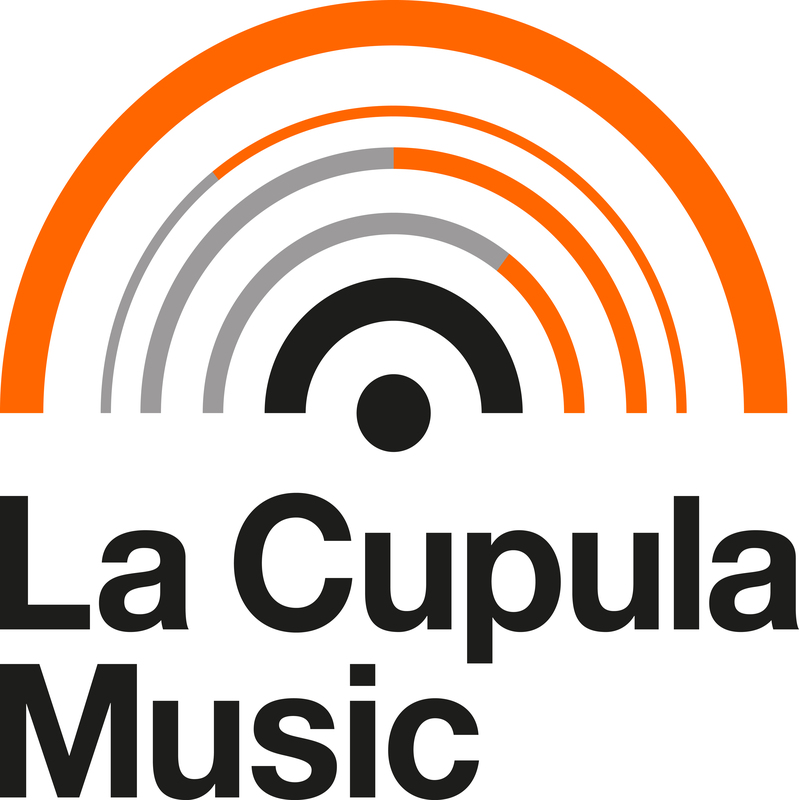 Please, note that we can provide UPC code for your physical copies, as long as the release is edited under La Cupula Music trademark. If you need to edit it under your own brand, it will be necessary that you get registered to AECOC. Important: UPC code used for physical distribution cannot be the same one used for digital distribution, and vice-versa.